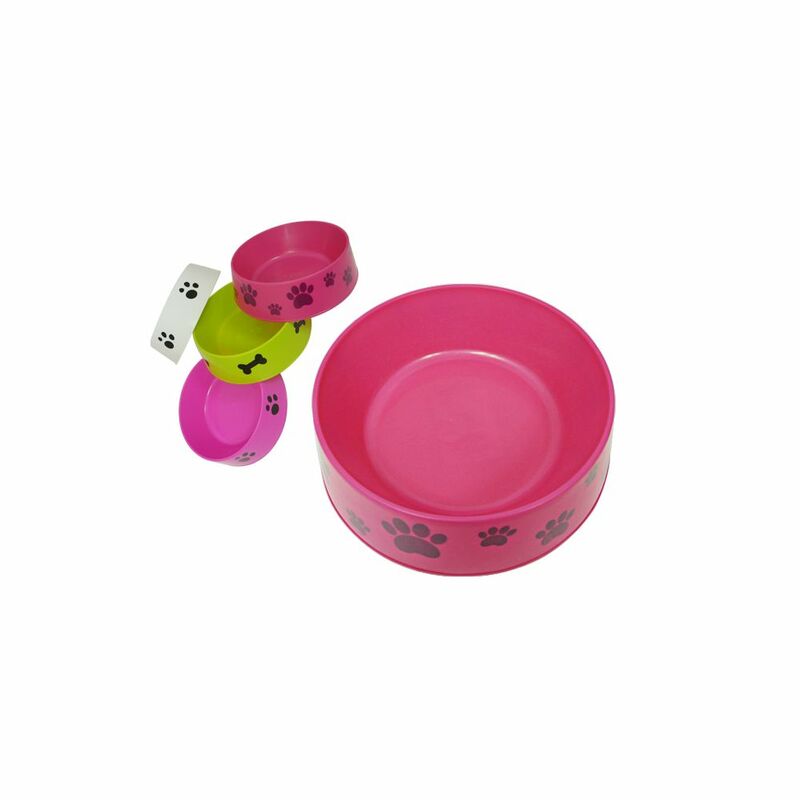 Delight your hungry pup or sassy cat with a fun printed food or water dish. Bring it out to use for 4th of July or use all year-round. Suitable for food and water.